ALCEST 2014: SHELTER FROM THE RAIN. Talking of happiness, please indulge in this joyous conversation! The overall Icelandic trip was memorable, and I think I can also speak in the name of my drummer. It was one of the best moments of our lifes. In total I stayed there almost two months and Winterhalter stayed something like three weeks. He recorded the drums parts for a few days and then he travelled all around the country with a car and took a lot of pictures. It was quite an adventure I would say. You know being in Iceland feels like you are away from Earth, everything about this country is so special, the landscapes, people, mentalities, etc... 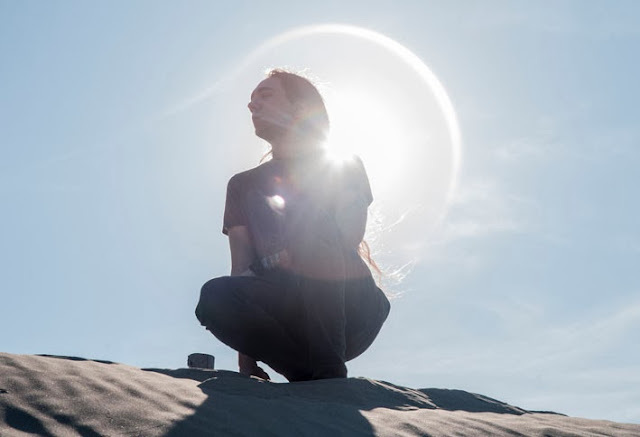 In this way the atmosphere of Iceland completely fit in with the otherworldly aspects of Alcest music, it was such a great decision to go there to record this album... When our plane landed we immediately understood this was going to be something extra ordinary since the ground under us was made of black stone and volcanic rocks everywhere. The landscapes are so vast, lunar and epic, and since there are almost no trees at all growing on the Icelandic ground the valleys are immense and there you can get a strong feeling of freedom and euphoria. We were sleeping just outside of Reykjavik, in a flat in front of the studio in a small village near huge montains; far from the other continents, far from everything. And Icelandic people are so nice, warm and enthusiastic, absolutely not cold or distant, as opposed as what we would imagine from northern people. I am sure all this had an impact on the recording of the album since we were feeling so good overt here. During the recording Iceland really was our shelter, a perfect place to give birth to our album. Did you visit Reykjavik? You have traveled extensively in the last few years, but I am guessing that it must have still made a bigimpression on you: both its traditional and modern architecture arestunning! Did it feel strange to return to Paris afterwards? A few years ago Jaz Coleman of Killing Joke moved to Iceland to study the esoteric art of black magic as he felt that the island was the best place to do so since it was slightly less influenced by themurderous witch-hunting culture of the Middle Ages: did the strange (often unforgiving) beauty of the land transmit an otherworldly feeling to you? I know you have been eager to shift your music onto something different for a while: the chance to record with Birgir Jón Birgisson must have come as a great personal achievement. How elated were you when he booked you in, were you nervous when you arrived at the studio, and did you find Biggi was already attuned to the dreamy world of Alcest? I don't think I could say we were nervous when we arrived in the studio, what we felt was excitement. We felt so happy with the idea of recording an album in Iceland with this producer; we just couldn't wait to start the work haha! Biggi was the perfect guy for this job, as nice as talented and experienced. We are very grateful towards him because you know sometimes it's not very easy to work with me in the studio. I am a true perfectionist, doubting a lot, and I feel pressure at times during the process. But he would comfort us and make us feeling confident in every circumstance. Biggi totally got the kind of sound we were looking for; he produced Sigur Ros you know so he is kind of used to dreamy music. And he simply is just a great guy, so that makes the things way easier in general. Did you have a clear idea of what you wished to achieve with this album? 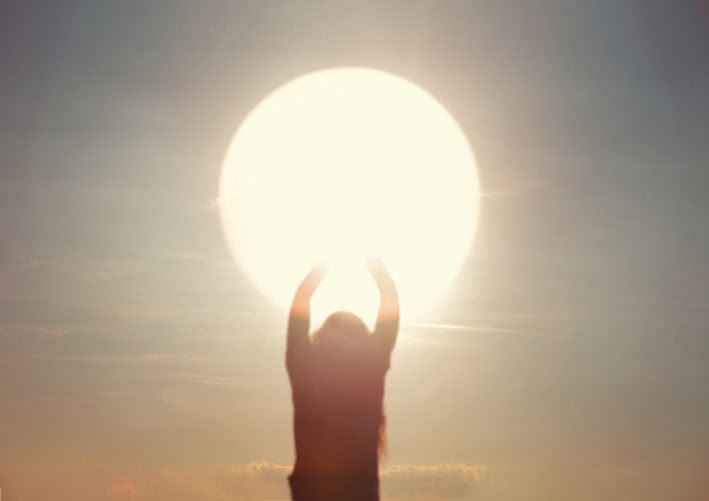 Les Voyages De L'Âme was a transition that hinted at the new Alcest minus the metal but I feel that Shelter captures thesofter, dreamier elements with much more depth. Is this finally the album that you always wanted to make in the first place? I love the shape of this album, the way it sounds, its flow and the overall feeling of it. I feel proud about “Shelter” and I can say that's the first time I really take pleasure in listening to my own music, which I guess is a really good sign concerning the quality of this album. 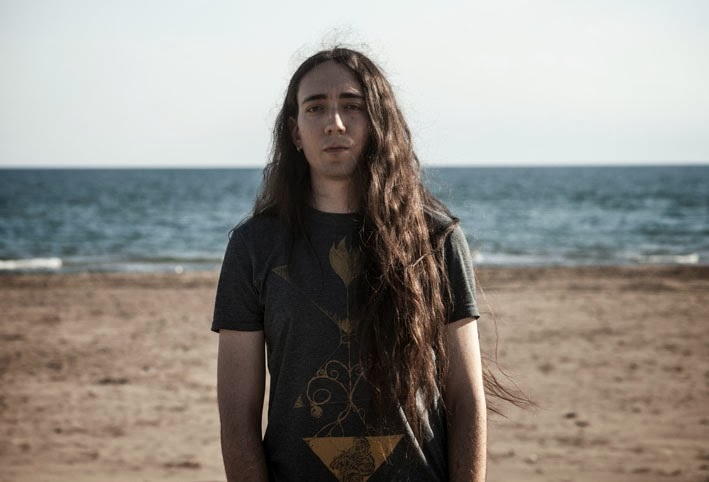 I like all the Alcest albums of course but I am not a huge fan of the kind of sound we had before (apart from the one of “Souvenirs” which was very special). Perhaps it was a bit too metal and polished. “Shelter” sounds way more organic, “indie” and spontaneous in a way. 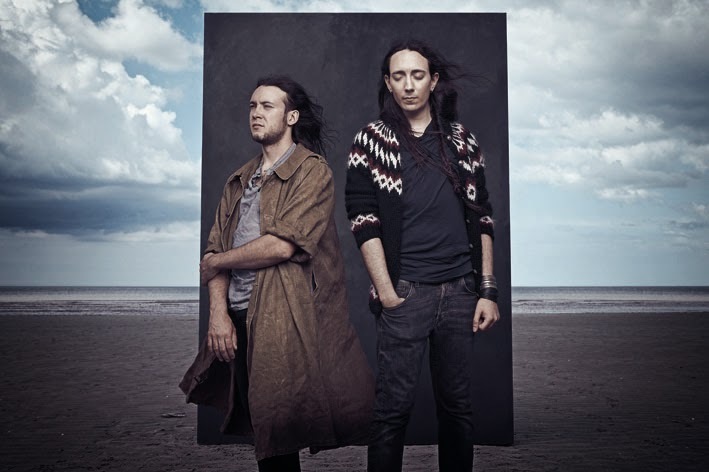 It is a stand out album in the discography of Alcest, in the sense that it doesn't deal as much as the other albums with the esoteric concept of the band. This concept is still here but the album is more focusing on experiences of my own life and emotions than portraying the Alcestian “otherworld” just like I did in the other releases. With “Shelter” I thought about making an album that can heal the soul, help the listener feeling light and serene. I wanted to make an album I would enjoy myself, like any other listener, which was not a priority before, as weird as it may sound. 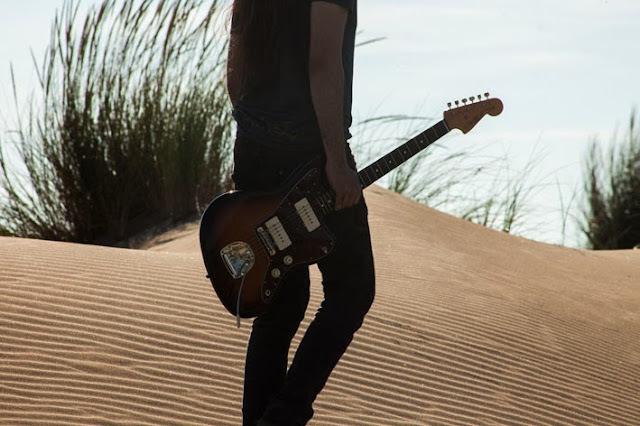 Alcest before was more something I felt I “had” to do, not necessarly the music I wanted to hear. Now I take things a bit easier, with less pressure and make this sound for my own listening experience. The album has a nice flow, a wonderful depth of sound and a plethora of shades throughout, yet it feels as if you wanted to keep it as simple and possible. Oh thank you, I am glad that you noticed this! The music on this album is very rich, full of layers and density but I always try to keep the melodies as simple and as fluid as possible. You know when I compose a song I often have just a guitar and my voice. I try to compose in a minimalistic setting in order to get something essential. The song should be able to work in a stripped down version as well, without tons of effects, layers. That's how we can recognize a good song in my opinion. We also could have the possibility to play it on other instruments and keeping the potential of the song, just in another style. Is there a track that means more to you on Shelter (my favorite is Délivrance)? My two favourite tracks are Opale and Délivrance. I love Opale because this song feels very fresh to me compared to what we have done before. It sounds very “indie” and I like the extremely uplifting feeling it has. Délivrance might be my favourite Alcest song at this point, I feel so proud of the main melody that grows and grows and ends as strings and vocals only. This song summs up a lot of things for me related to the Alcest's concept, the deep nostalgia I have, this feeling of “not belonging to here”. I must confess that the first time I played Shelter I missed your blast beats, since they had a unique feel and fit perfectly to the ambience, but it did not take me long to get used to a full-immersion in what was always the core side of Alcest. I imagine that live youwill carry on mixing in some of the good old stuff: what can we expect during the European dates in February 2014? Most of the stuff we will play on stage will be from “Shelter” but of course we will always play old classics like “Souvenirs d'un autre monde” or “Percées De Lumière”, even if they are different from our new material. We always try to play songs from all our albums because we know that the fans like that. When I compose music I do it for myself but when we decide to go on stage we do it for the fans mostly. Do you still feel the urge to listen to black metal? I don't listen to a lot of black metal anymore, maybe once in a while at some friends of mine's who still listen to black metal and play some. You have travelled extensively during the last few years, taking Alcest’s music as far as Asia and Australia. I was wondering if you are starting to feel less nostalgic towards your childhood perceptions, perhaps in perceiving the uniqueness and amazing beauty of our planet as less alien and hostile compared to the benign ethereal world you are evoking through your music? 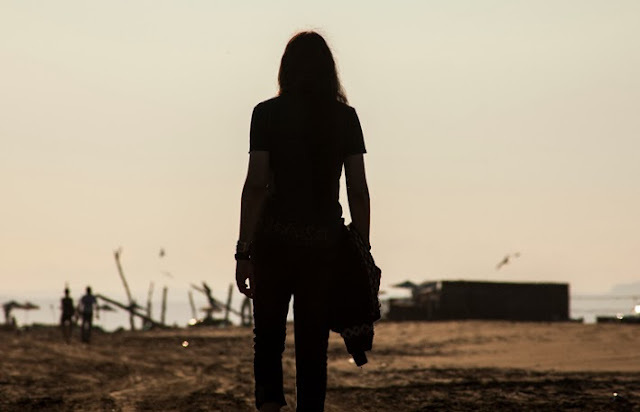 Equally, has being away from home maybe made you (paradoxically) more grounded as a human being, on the back of the new mind-opening experiences you enjoyed during your travels? In a way yes, totally. I think these travels helped me in having my feet firmer on the ground, while my mind still goes everywhere, but at least I know that I am not going too far out in that dreamy side of my personality. I think both of these aspects are important, you mind can travel wherever you want but your feet have to be on the ground all that time. I always try to stay humble, concerned about the things around me, curious about everything, open to others and I try to offer the best of myself. Everybody in the band learnt so much from these tours. Travelling helped us being better persons. You have achieved a lot in the last few years. Having met some of your close friends, such as Fursy Teyssier and Andy Julia, I know you collaborate and share ideas quite a lot amongst yourselves: do you feel that having the backup of such good friends and artists to discuss your projects with had a role in the success that all of you are enjoying in your respective (and varied) fields? Finally, now that the writing and recording of the album have been fully processed in your mind, what experiences will you takewith you as building material towards the future of Alcest? Esperanzadora la Entrevista, ya que mientras Neige muestre interés en seguir componiendo y brindarnos lo que él tiene como imagen a seguir, nosotros seguiremos deleitándonos con su estilo etéreo y espiritual que tanto nos conmueve.